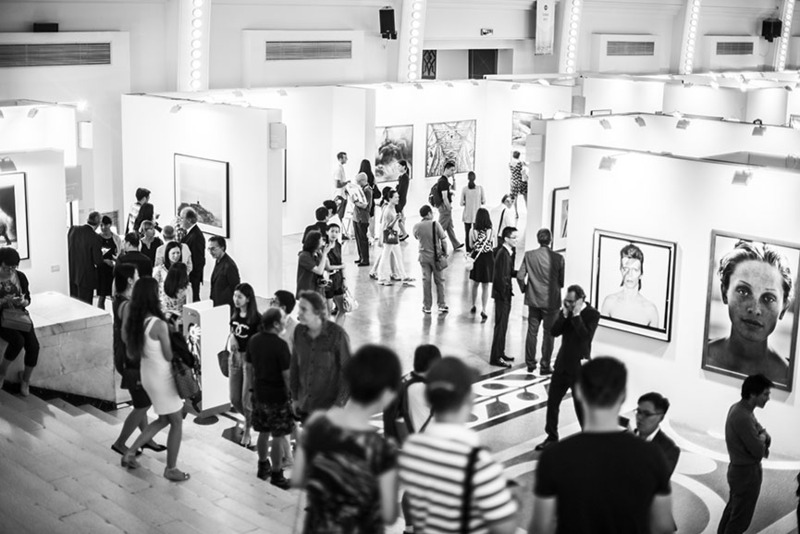 China’s largest city will once again become the hub for all fine art photography lovers from Asia and around the world, as Photo Shanghai 2015 fair is coming back for its second edition in September. Organized by WPO, the event will gather fifty international spaces from fifteen countries, that will showcase over 500 photographic artworks by the medium’s greatest masters. The event will offer a rich public and VIP program celebrating the international fine art images market, and it includes exhibitions, talks, book signings, a performance and a video installation, among other things. 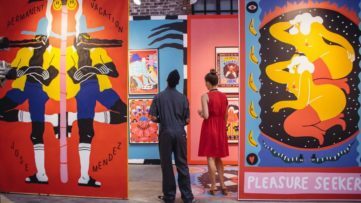 The extensive program mirrors the fair’s dedication to curating museum scale and high quality exhibitions, but also to the exploration of the relationship between this visual medium and other art forms. In light of this, three events will stand out as a must-see. Gagosian Gallery will present 156 works by celebrated American artist Taryn Simon, in an exhibition entitled Birds of the West. 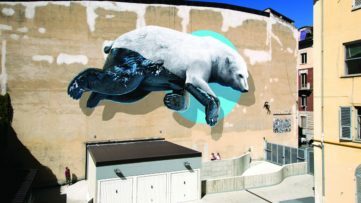 In his unique body of work to be presented in Asia for the first time, the artist entwines the visual medium with text and graphic design. Flying above the venue – literally – will be Li Wei, alongside Bonnie Tchien Hwen-Ying, in a spectacular performance called Fly Me to the Moon. Beijing’s ON Gallery will be supporting this creation of gravity-defying project on the first day of the fair. Finally, one of China’s most prominent video artists, Professor Zhang Peili will curate a video show featuring the works of established and emerging artists exploring their surroundings. This year’s expo edition will put a great number of both emerging and established artists on view – and sale. Among the names of the greatest legends, the visitors can find Nobuyoshi Araki, Guy Bourdin, Henri Cartier-Bresson, Elliott Erwitt, Candida Höfer, Horst P. Horst, Steven Klein, Jimmy Nelson, Helmut Newton, André Kertész, Erwin Olaf, Irving Penn, Herb Ritts, Hiroshi Sugimoto, Zhang Xiao, Vik Muniz and many others. 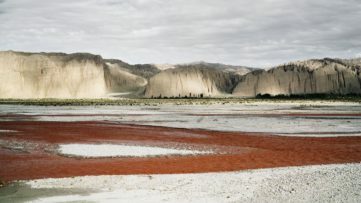 Their collectible vintage and contemporary fine art photography will be offered by international galleries coming from countries like Taiwan, France, Germany, USA, the UK and Singapore. Participating at Photo Shanghai 2015 will be Art Labor, Beetles+Huxley, Magnum Photos, eight worldwide spaces of Gagosian Gallery, Pékin Fine Arts and more. Make sure you scroll down for a complete list of participating spaces. 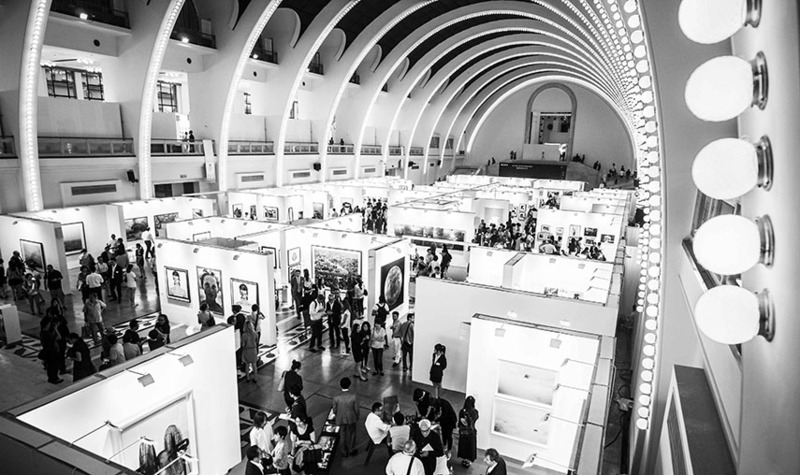 Photo Shanghai will take place at the splendid venue of the Shanghai Exhibition Centre from September 11th to 13th, 2015, as part of Shanghai Art Week. Until August 30th, the attendants will be able to buy Early Bird tickets, ranging from 11€ (80¥) for one day to 28€ (200¥) for three days. Full-price tickets available from September 1st will cost 14€ (100¥) for one day and 32€ (230¥) for all three days. The VIP and press preview is scheduled for September 10th. Venue hours will be from 11am until 6pm. For more information, visit the official Photo Shanghai website. 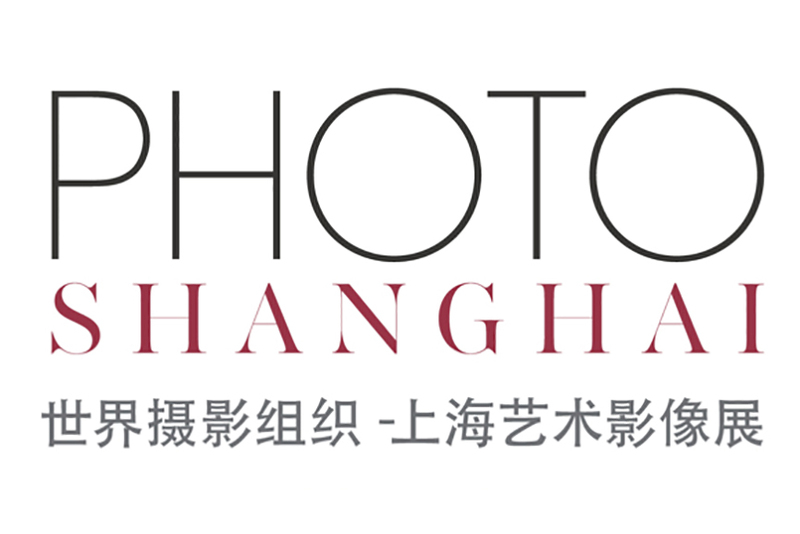 Below, you will find a complete list of international galleries exhibiting at the second edition of Photo Shanghai 2015, as well as their exact location at the fair. 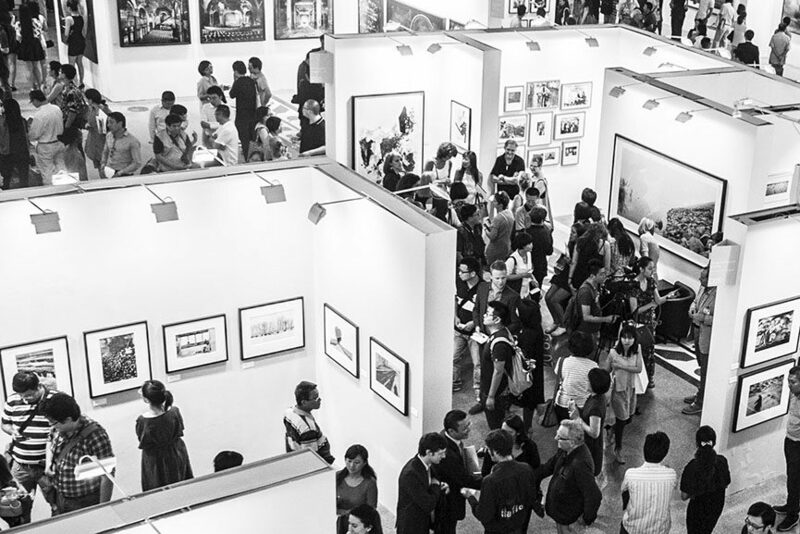 Stay up-to-date with latest art fairs happening worldwide! Sign up for My Widewalls and create your free customized profile!